In Magnus Own words: “Are you ready to be served” with this Amazing new creation?! 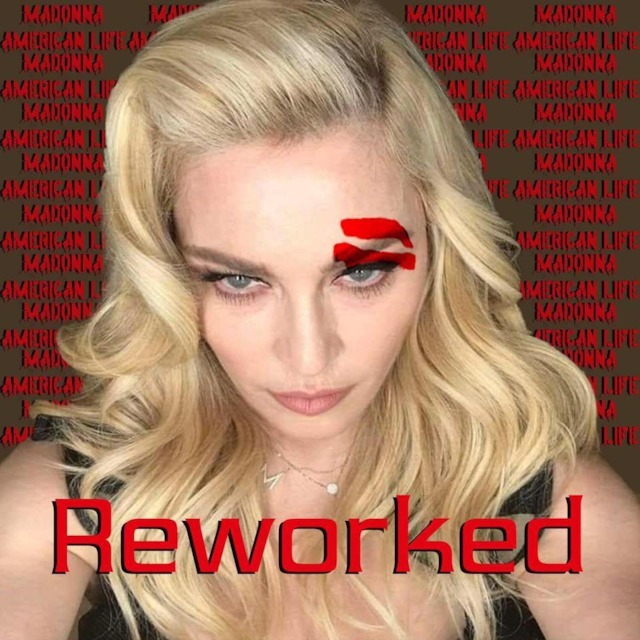 This “American Life” mix is the third instalment in a monthly series of Madonna album reworks. I’ve chosen ten of my favourite tracks from the album, including one *unreleased track, one taken from Her “Remixed & Revisted” EP and one very special mashup. So to all my Rebel Hearts, it’s mixed & made with love, enjoy! Magnus.